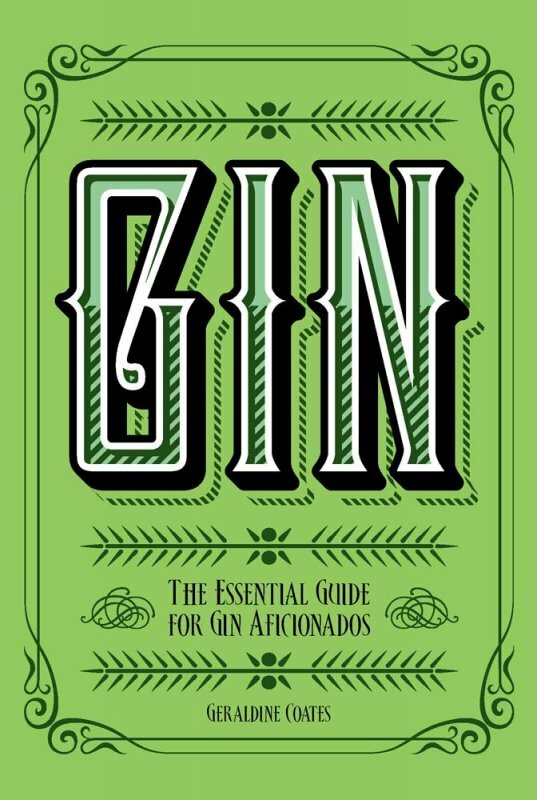 According to Henry McNulty, Vogue's legendary wine and spirits columnist, 'Gin is the bad boy of the spirits world.' He may be correct, but the fact remains that gin is one of the world's most popular spirits.Few drinks can trace its history back more than half a millennium, but the Dutch genever (or jenever) is a clear predecessor of the modern gin distilled today. It's history makes for fascinating reading, showing how it grew and faded in popularity through the ages, the types of people who drank gin, the story of the G&T, surely the world's best known cocktail.Gin: A Toast to the Most Aromatic of Spirits celebrates the clear spirit in all its guises, as a straight drink, the increasingly popular flavoured brands, a base for cocktails and a cooking ingredient. It describes the history of the spirit, how it is made and how the method of distillation has changed across the centuries; the variations of gin; classic Gin-based cocktails; where to buy the premier brands and tasting notes; even recipes.